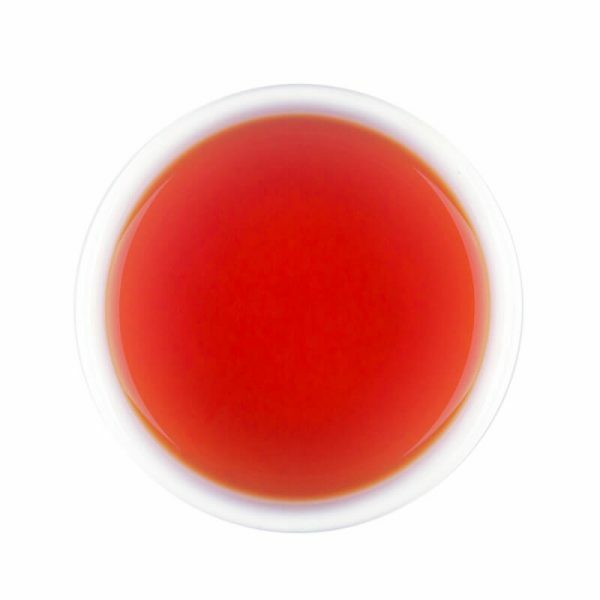 The rich essence of bergamot infused into Ceylon’s fine black tea. 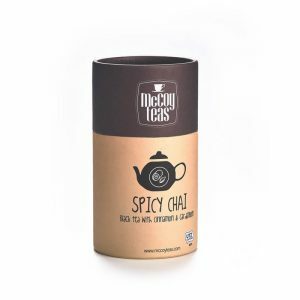 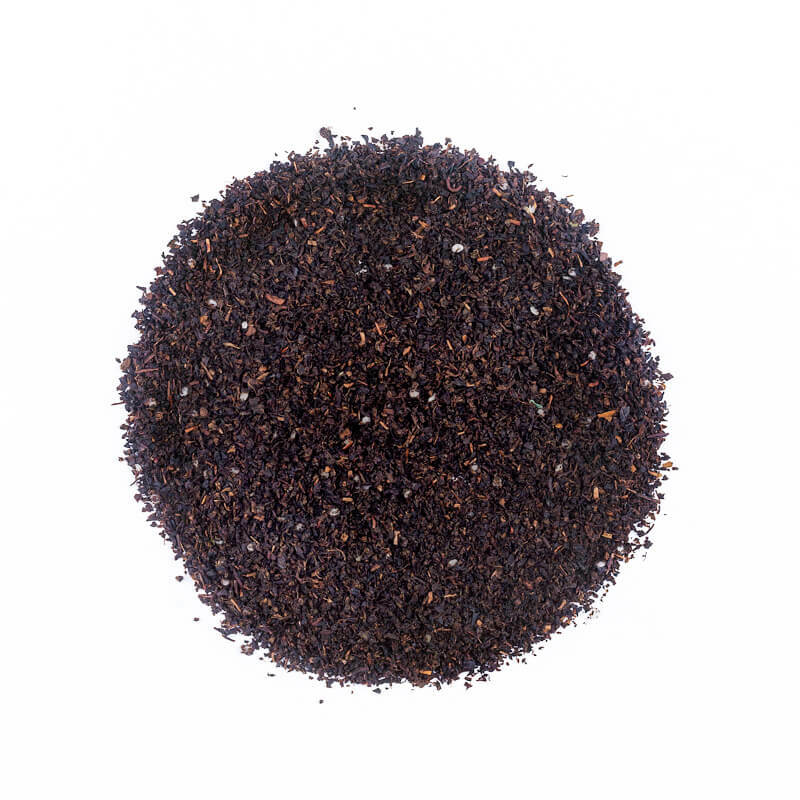 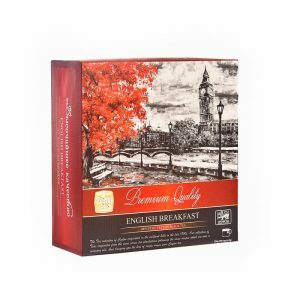 History has it that the Earl Grey blend was named after Charles Grey, the 2nd Earl Grey, British Prime Minister of the 1830s who was gifted a box of tea, flavoured with bergamot oil. 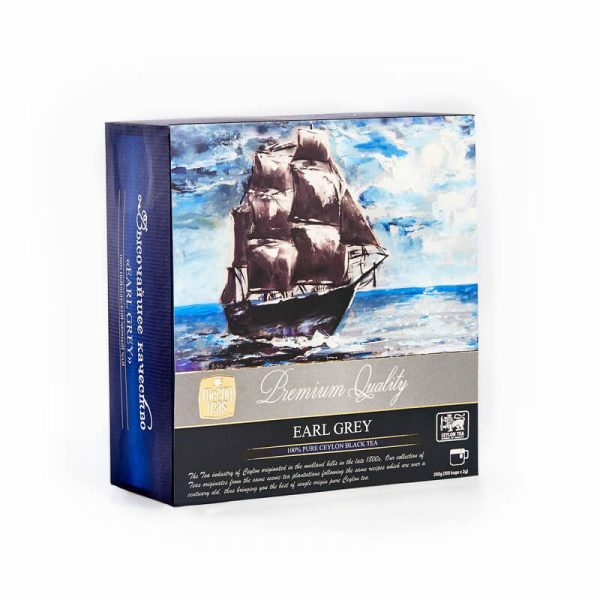 What sweet serendipity that this would turn out to be among the most famous blends in the world!